Why can’t I Buy Kratom With a Credit Card? Recently, kratom or Mitragyna speciosa, a plant native to South East Asia, has become popular among many individuals. The reason for its popularity lays on the many properties that the plant holds. Most kratom users are people looking to alleviate conditions such as chronic pain and anxiety. Also, many former opiate addicts have found in kratom a way to relieve the opiate withdrawal symptoms. Kratom advocates claim that the plant has helped them live a normal life, away from constant pain and heavy opiate use. As a result, they have jobs, healthy relationships with their family and friends, they pay their bills and are active members of their communities. 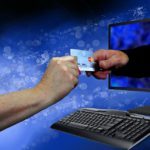 But, if you are a kratom user, you have probably come across one problem: more and more vendors no longer accept credit cards as a payment method. And the same goes for other payment solutions, such as debit cards or payment platforms like PayPal. This issue can be both confusing and frustrating for more customers, but, in most cases, vendors don’t have many options to remedy this situation. But why can’t you buy kratom with your credit card? In this article, we’ll tell you all about it. Today, there are many kratom vendors who can’t offer credit cards as a payment option. But this is not an arbitrary decision. The reason behind this is that kratom has recently been classified as a high-risk product by credit card Companies and credit card processors. So, in order to offer this payment solution, vendors struggle to find credit card processors who accept high-risk products. And finding this type of processor can be very frustrating. In addition to all the above, there is an added problem. Many times, credit card processors who accept high-risk products come and go and are just a scam. They request high reserves from vendors and often they hold onto vendors money for months. And in some cases, vendors never get paid. 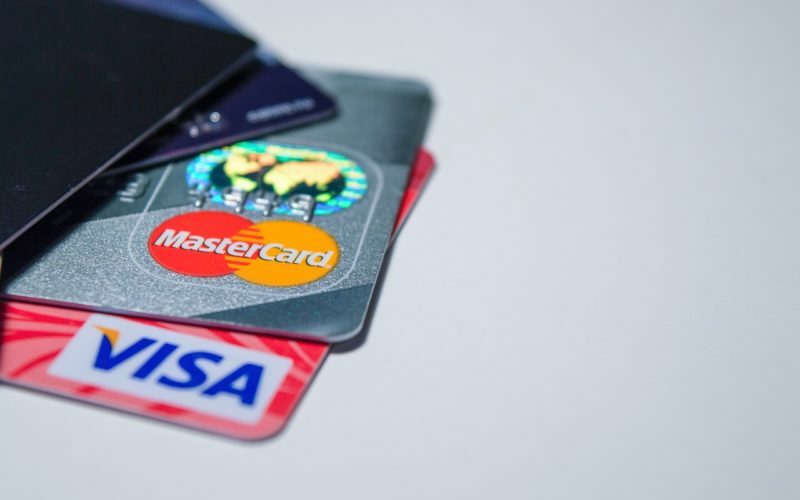 In other cases, high-risk credit card processors will have a monthly processing limit, so the option of paying with a credit card will only be available until that limit is reached. For all these reasons, it is very difficult for vendors to offer a credit card payment option. What Is High-Risk Credit Card Processing? But what is exactly high-risk credit card processing and why is kratom affected by it? High-risk processing is not related to the product itself, but to the specific industry or business type. All of these are typically industries that have high fraud and chargeback risks. In kratom’s case, its complicated legal status has put it in this high-risk category. And most credit card processors want to stay away from this type of industries. Additionally, the banking and credit card industries have also classified kratom as a high-risk product. This makes it really hard for kratom vendors to find a Company who is willing to process credit card payments for them. On the other hand, payment solutions such as PayPal or Square are only intended for low-risk products and services. For that reason, it is not possible to use them to pay for kratom. 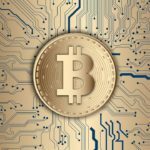 Cryptocurrency: Most kratom vendors let you pay with bitcoin and other cryptocurrencies. 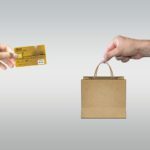 Despite this is a great solution, it is a bit difficult for some customers to use this type of payment. But following some simple tips, cryptocurrency can be a great option to pay for your kratom. E-check: this is probably the most common way to pay for kratom today and most vendors offer this option. However, there are people who don’t trust that this is a safe payment method. Nevertheless, eChecks are even safer than paper checks, as there are no documents passing from hand to hand. Additionally, customers are protected by Regulation E. This allows you to revoke any payment that you consider fraudulent within 60 days of the bank statement which reflects the date when the charge was made. ACH: It’s similar to eChecks, and, many times, the banking industry use the terms interchangeably. ACH is the process of moving funds electronically between accounts. Echecks rely on ACH to move funds. Money order: This is another common payment solution that many kratom merchants offer their clients. It is also similar to checks, but they are prepaid. Money orders are issued after the customer has paid for it. So, it is a guaranteed form of payment. One of the advantages of money orders is that you can buy them in many places, such as banks, supermarkets and post offices. Although a credit card is a convenient way to pay for your kratom, don’t get frustrated if your favorite vendor doesn’t offer that option. There are other alternative payment options that are just as safe. Posted in Buy KratomcommentLeave a Comment on Why can’t I Buy Kratom With a Credit Card?